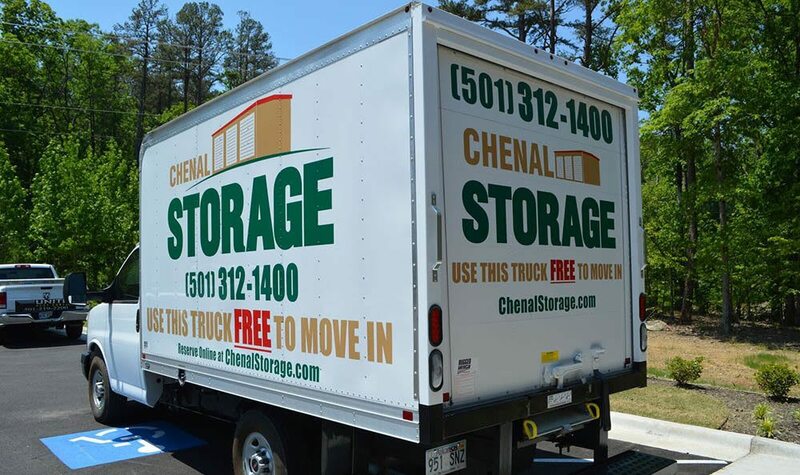 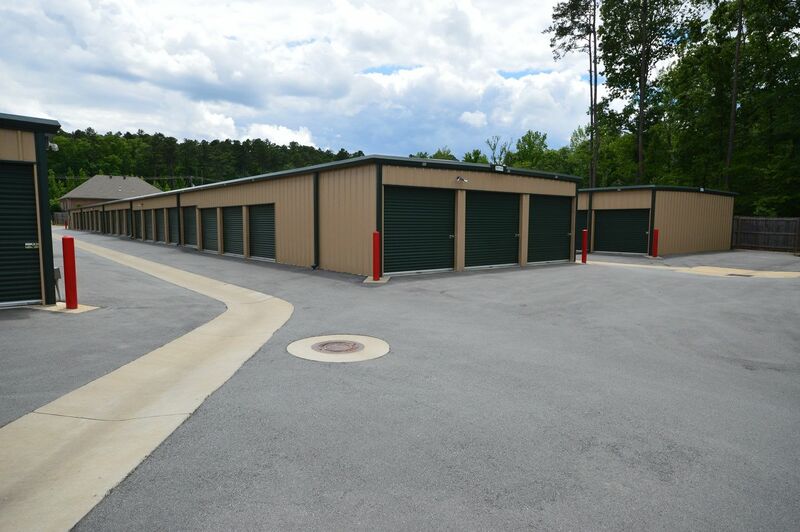 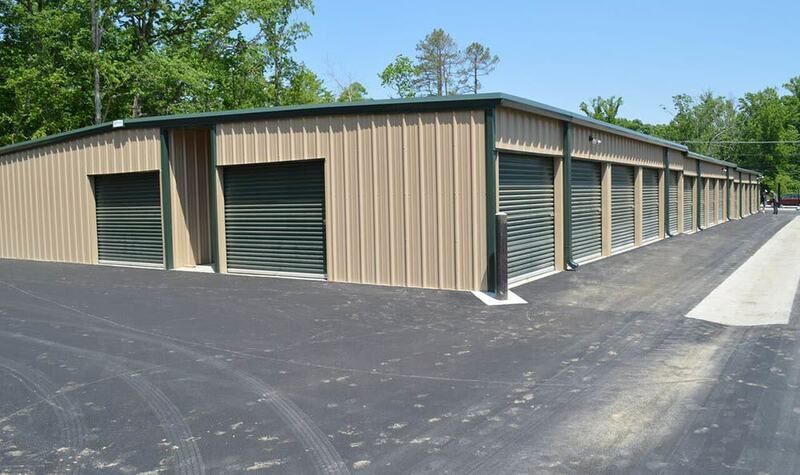 One of the very first things you will notice about Chenal Storage Center is our attention to detail in providing you a clean, well-maintained facility. 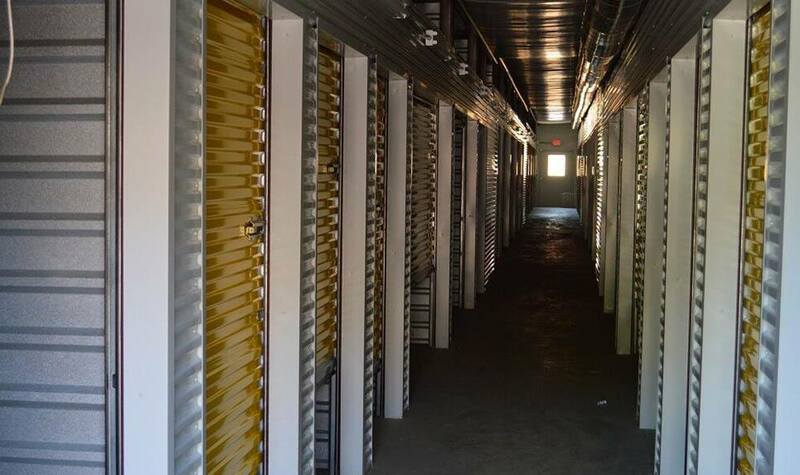 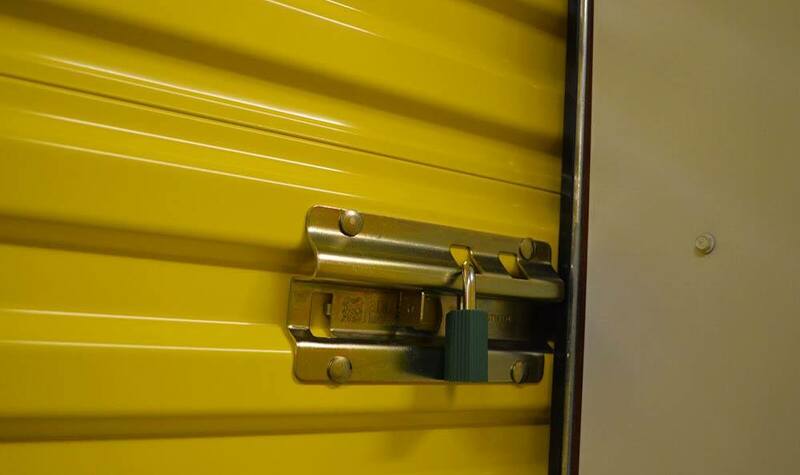 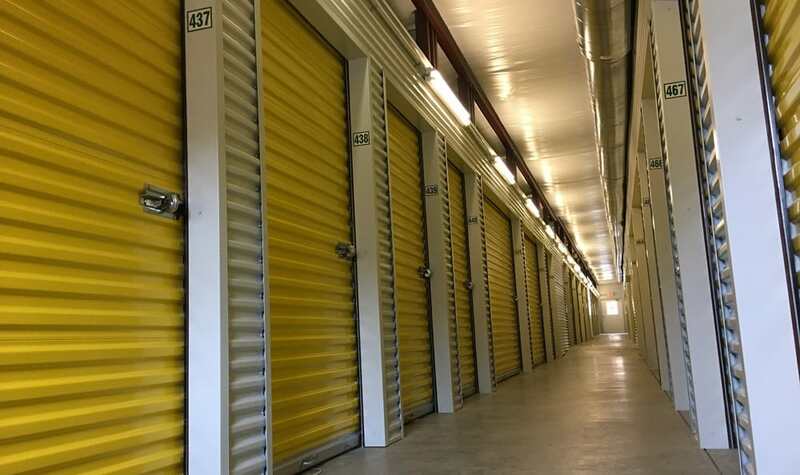 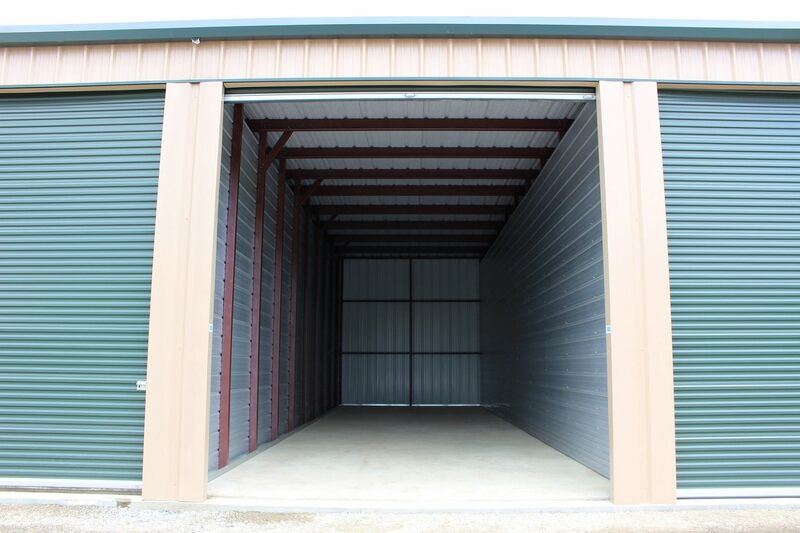 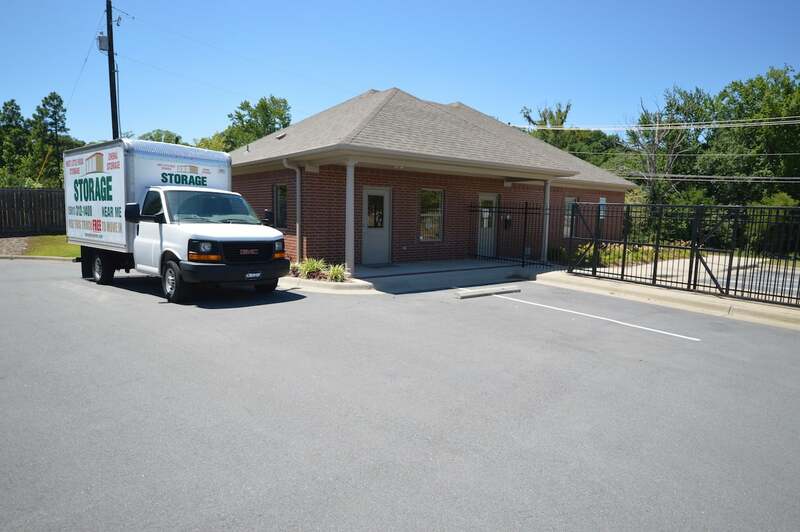 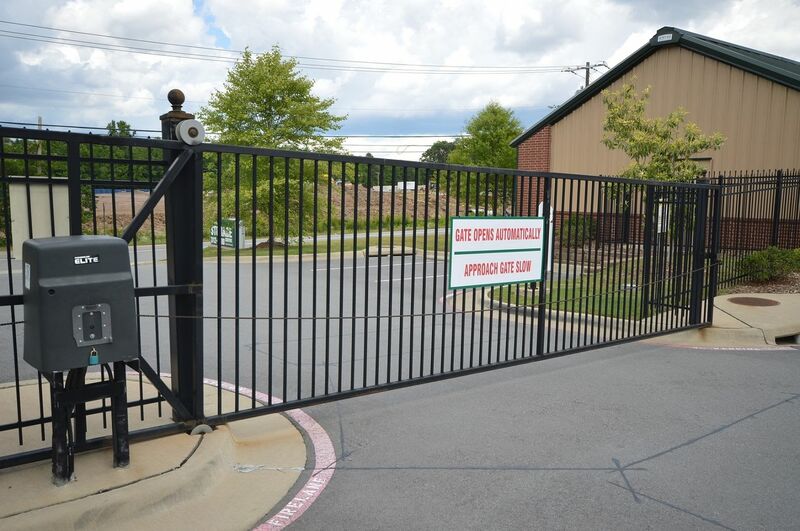 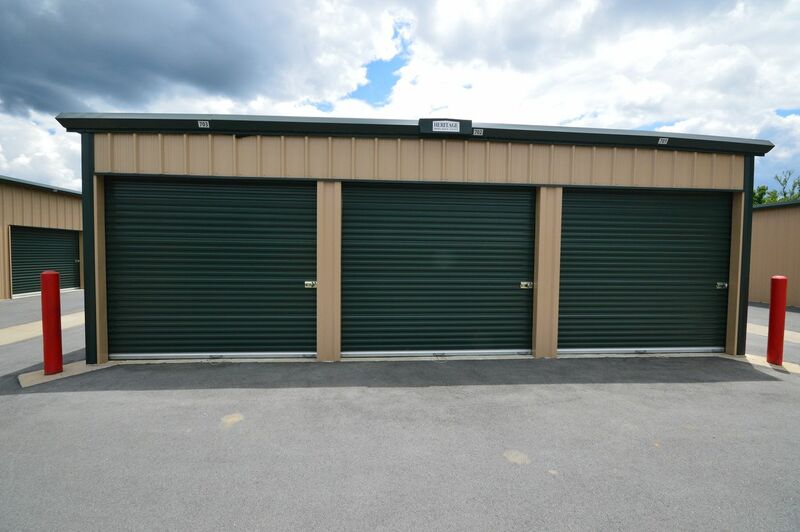 Our storage units for rent in West Little Rock, AR, have everything you need for a satisfying self storage experience. 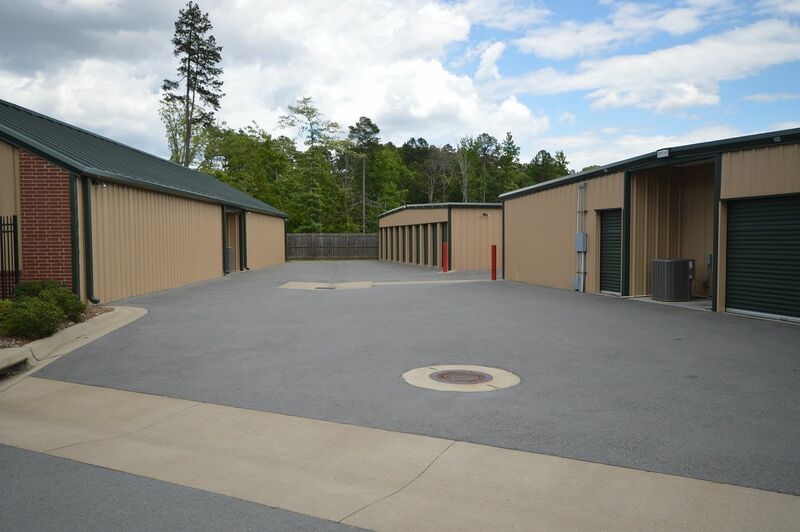 With 24-hour digital surveillance and live monitoring, you will feel at ease coming and going at our facility. 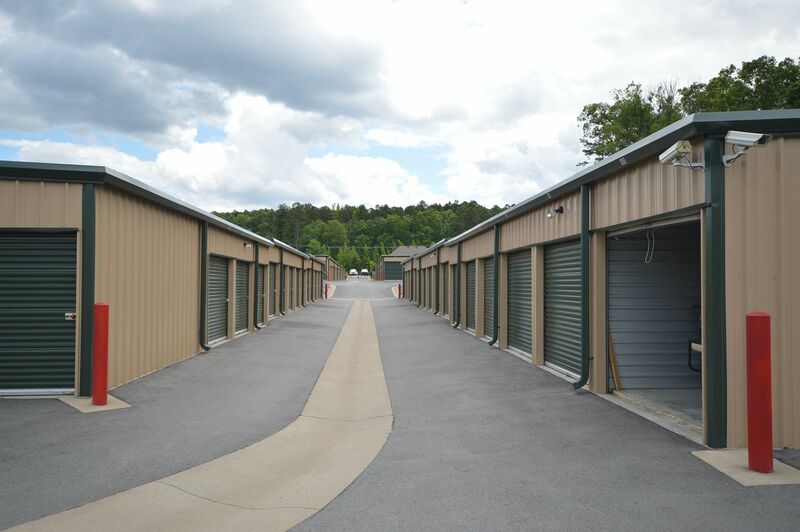 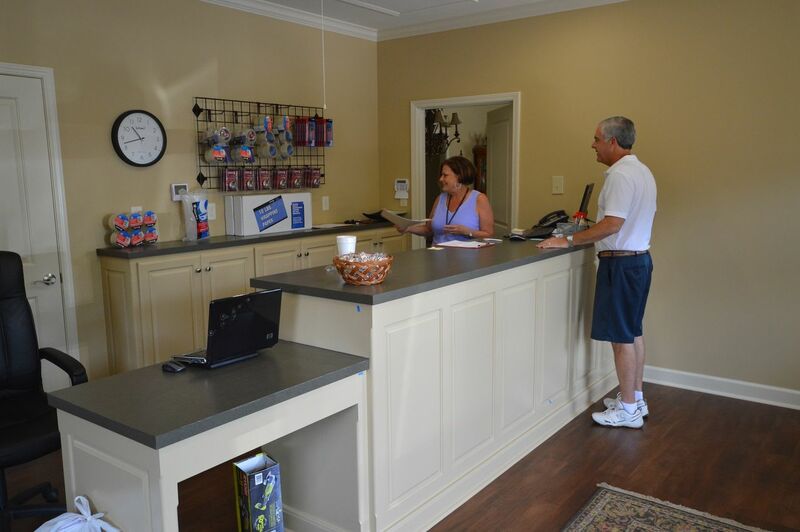 To learn more about convenient self storage near Chenal Parkway, contact Chenal Storage Center. 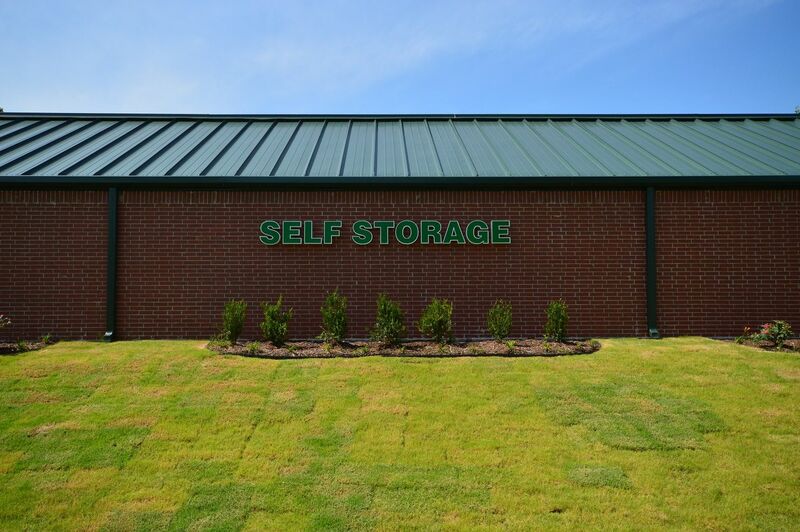 We have a storage solution you’ll love!